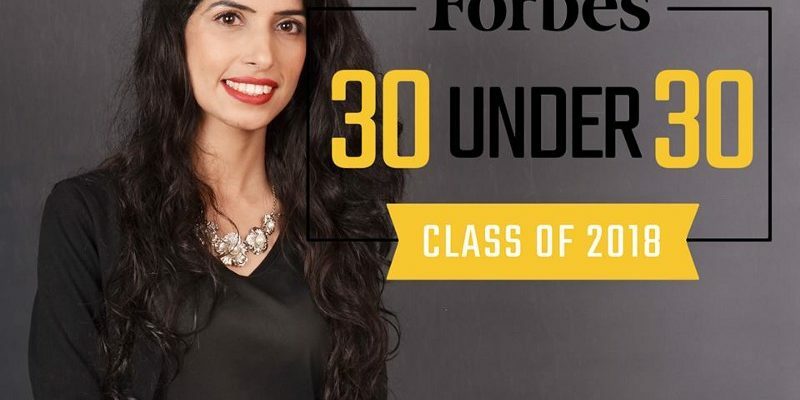 Sadia Bashir : Today I woke up to this wonderful news, It’s a huge honor for me to be selected among Forbes 30 Under 30 in Asia in Enterprise Technology. As a woman in the technology field, I’ve been asked a lot of questions over the years about my job (Game Developer/Designer) and the Industry I work in (Games). How did you get into games? everyone knows the amazing story of how I loved playing games when I was young but the other part of the story is dark. To be honest, it was not an easy journey, there were many times when I dealt with discrimination & discouragement during my career. Many awkward moments when a group of male forgets that they have a girl in their midst or act differently when I am around, Many times people would give me wired stares in disbelief that “a Girl, working in games?” “ in Pakistan?”. It was my passion that kept me going, I was passionate enough to quit my school at the age of 13 because they weren’t teaching computer science. I want to see that passion in every girl of Pakistan. Its been 8 years working in the Industry now and more than two years since running my startup PixelArt Games Academy, along the way, I represented Pakistan on many platforms, availed opportunities to teach the world about, what Pakistan is all about, and how women are breaking barriers in every industry here. However, there is still very less representation of women in Tech and my goal is to do my part to enable more women in Tech in Pakistan. I am currently working on few projects and will share the details soon. Throughout my studies and career, I was very persistent about achieving my dreams and I did it despite all hurdles. There is still a long way to go, where I actually want to be and one day I will be there. My efforts and work have been recognized internationally many times before but I am truly humbled to be in Forbes 30 Under 30. Achievement Unlocked!